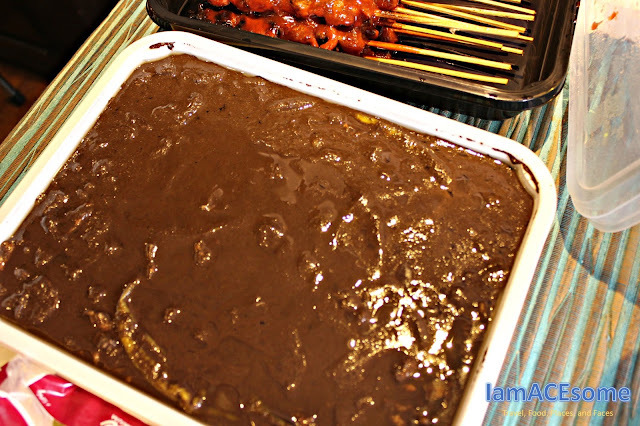 Home barbeque crispy dinuguan food foodtrip lechon lechon in manila lechon skin leonardo's lechon photography photos pork restaurant stuffed lechon Leonardo's Lechon "the heart of every celebration"
Leonardo's Lechon "the heart of every celebration"
Since 1947 that Leonardo's Lechon started to serve delicious Lechon in Metro Manila and even in some provinces, Leonardo’s Lechon owner make sure that they have a lot of things and new recipes to offer in their customer that obviously would love it. 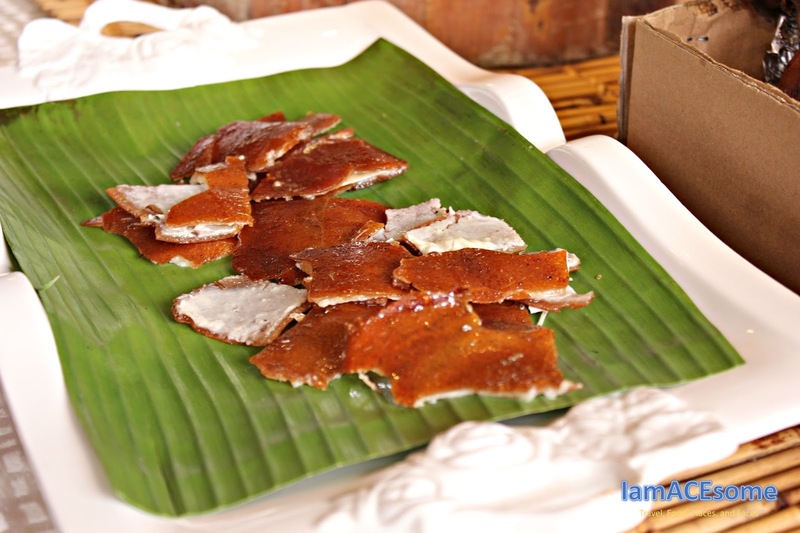 A new taste of lechon, with its spices and herbs and what makes Leonardo’s Lechon different to other lechon? 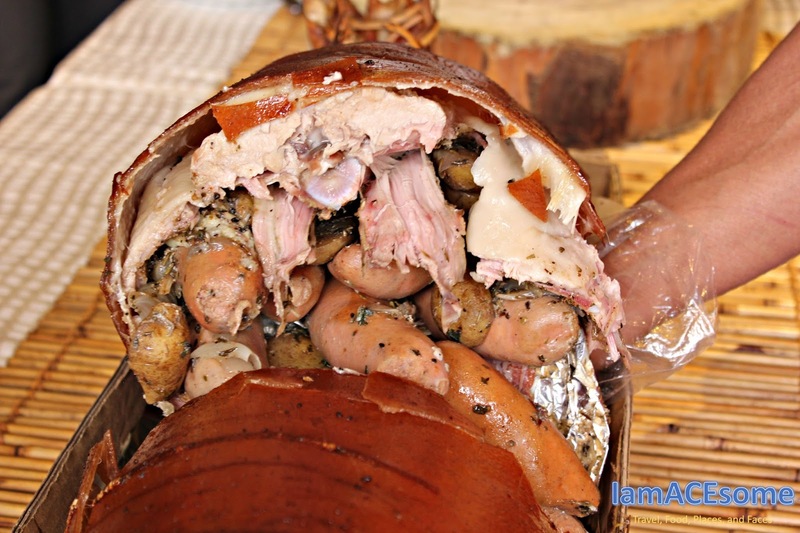 They can put some stuffed inside the lechon that makes their lechon tastier. But one of the important parts in lechon is the crispiness of the lechon skin, crackling sounds when you bite it, Leonardo' s Lechon will surely give it to you. What’s more about Leonardo’s Lechon? They have different sizes of lechon that probably help you decide what is fit for your needs or in terms of how many people can serve for a whole lechon. 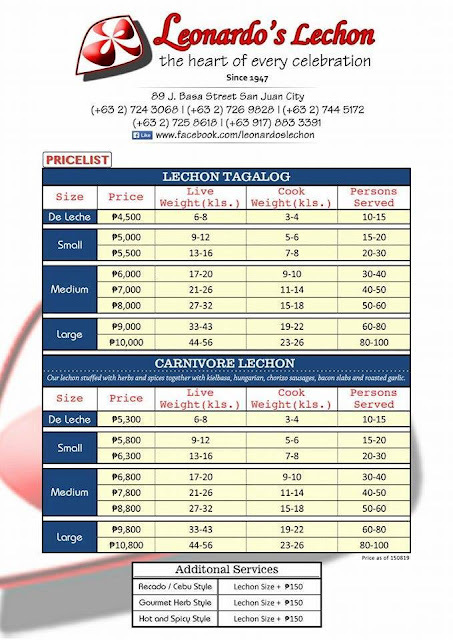 Things you should have to know about Leonardo' s Lechon, all their pig bought in one of the piggery in Pangasinan, all their pig are not frozen or slaughter for more than a day, if they received an order like if the customer needs 7 pm that day, they slaughter the pig 4 hours in advance before they roast it, why? 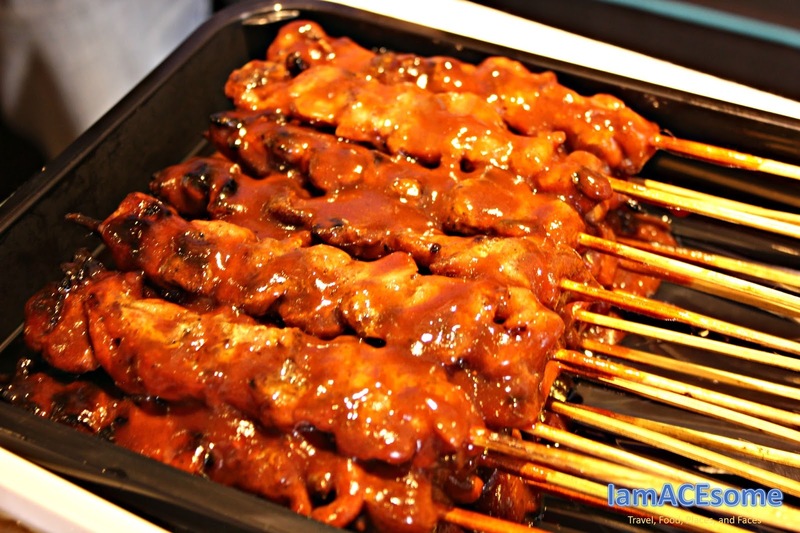 Because they want the freshness of lechon intact, once you order Leonardo’s Lechon it comes with a sauce and dinuguan, they make sure that customer will get the best service and more than what they are expected. 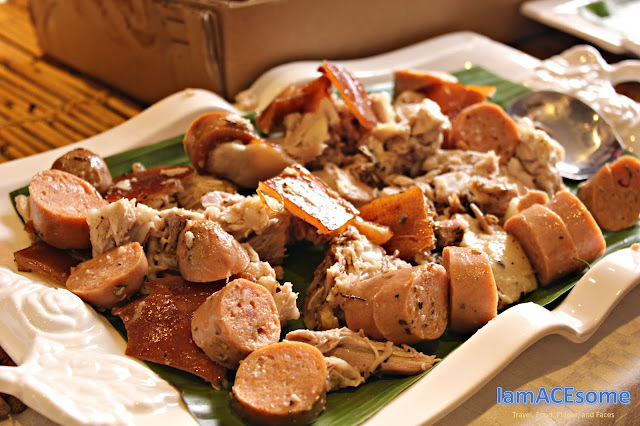 During our lechon tasting of Leonardo’s Lechon new lechon recipes ”Carnivore” held at Heirloom Kitchen, we are amazed at the new lechon recipes when we saw all the stuffed inside the lechon, it has 3 kinds of sausages (Kielbasa, Hungarian and Chorizo), bacon slabs, herbs and garlic potatoes. That is why we are all excited to taste it, from the skin, meat, and it’s stuffed. When the lechoneros started to hack the lechon all eyes of invited foodie are focused and waiting for the lechon skin. After the skin is cut into pieces, off course we all get it and tasted it which is very crispy and I like it. 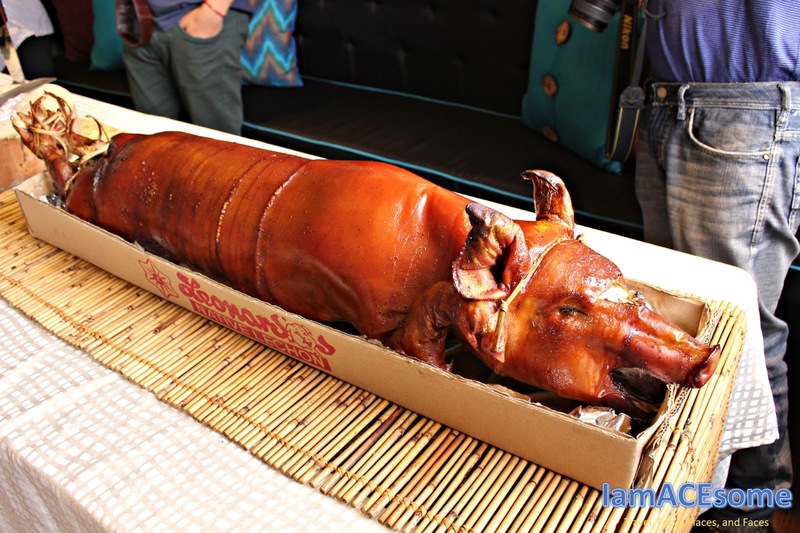 Then we started also to taste the meat and stuffed of lechon, the meat is juicy even the stuffed it is delicious even without the lechon sauce.